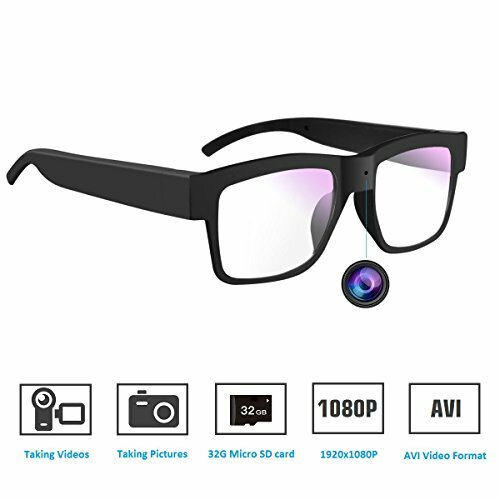 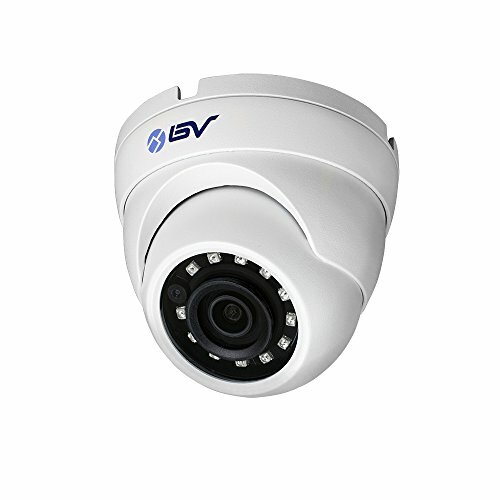 The R-Tech CA-TVI-IRD80-4IN1-W is a 4-in-1 camera with a physical controller to select between 1080p AHD, 1080p HDCVI, 1080p HDTVI, and 1200TVL analog / CVBS – allowing this camera to be used for a variety of applications, including users with existing analog DVRs looking to upgrade to a high-resolution solutions in the future. 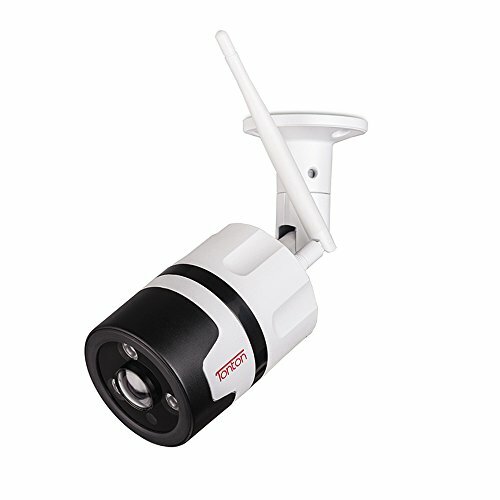 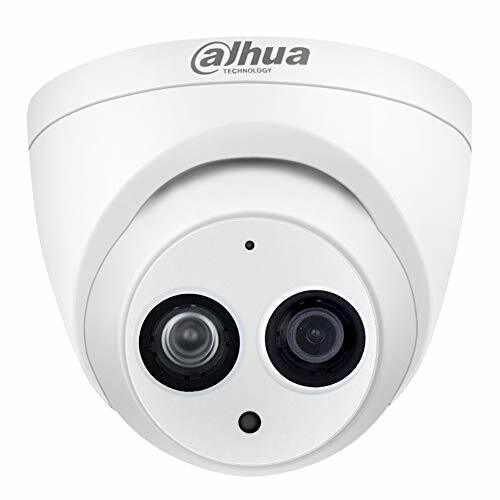 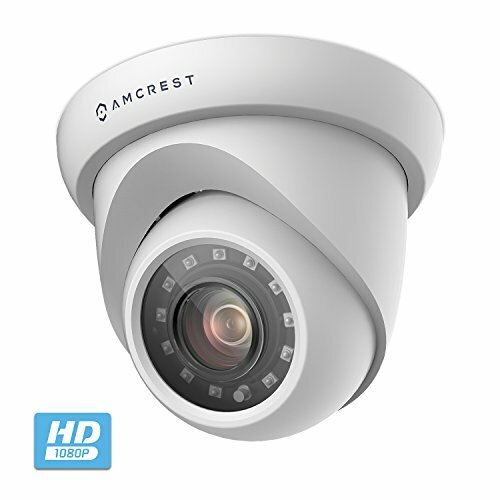 Camera does not come with any cable or power supply, and requires a BNC cable and 1A DC12V power source (sold separately). 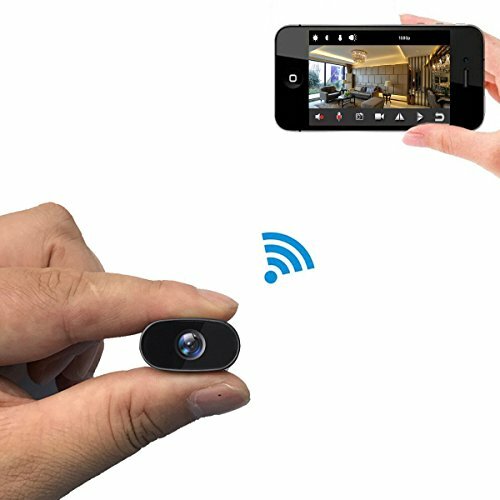 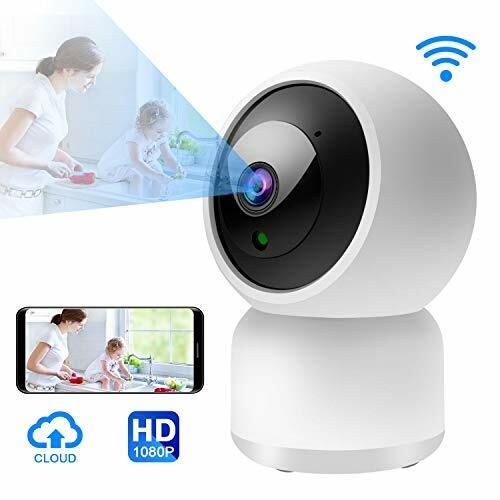 Camera does not have any stand-alone viewing, recording, or app capabilities, and is not wireless or battery-operated and requires a wired connection with a power source.